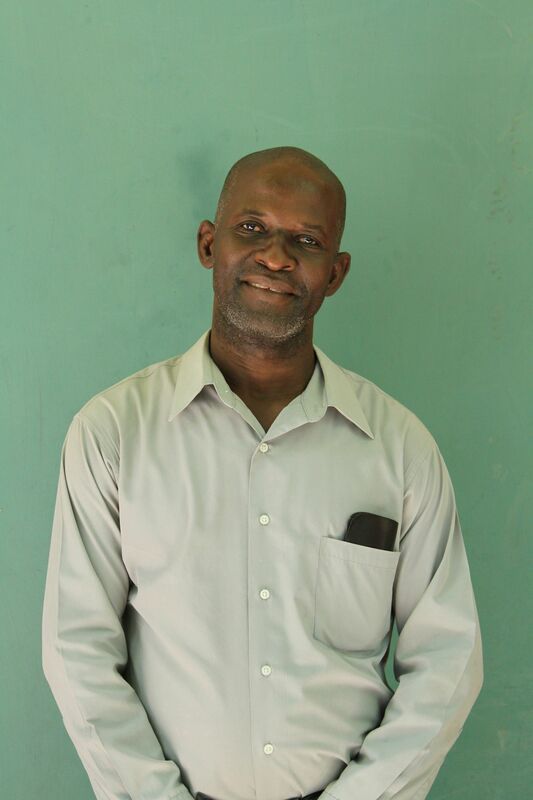 Ulrick Joseph is one of the principals at MPCA Primary and has a passion for helping young people. He has been excited about the unity and trust of the entire organization since the leadership academy. He said that everyone has been working together and helping each other do their best which he loves. Ulrick has been willing to improve as a leader, but we ask that you please pray for him and his school so he can lead well. As you may know, MPCA primary is our largest school so it can be a bit overwhelming at times. Please also be praying for the school as space is always a concern. Pray for your sponsor student and his/her teachers as they work hard to catch up from the missed school days. Praise God for our board members and pray for wisdom as they meet this month. 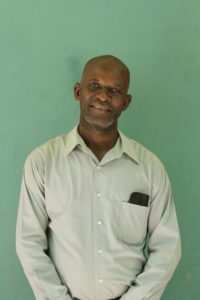 Pray for Pastor Herb and the team he is leading to Haiti this month. Pray for our School Initiative Team as we prepare training material for our teachers and work on our school curriculum. Pray for the May team that will be traveling to Haiti. Please pray they will be able to see all children that need to see a provider. Pray for safety as our team travels. Pray for Renee as she leads the team. Please pray daily for our staff members.